As a signatory of the Second Nature Climate Commitment, EKU has set a goal of reaching carbon neutrality by 2036. 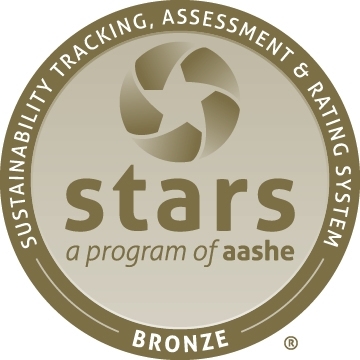 EKU recognizes the importance of reducing its carbon footprint and the role the University plays in educating its students and employees on the threat of climate change. On October 20, 2015, EKU President Michael Benson signed the Second Nature Climate commitment, a pledge of leadership committing the University to developing a plan and identifying a target date for achieving carbon neutrality. 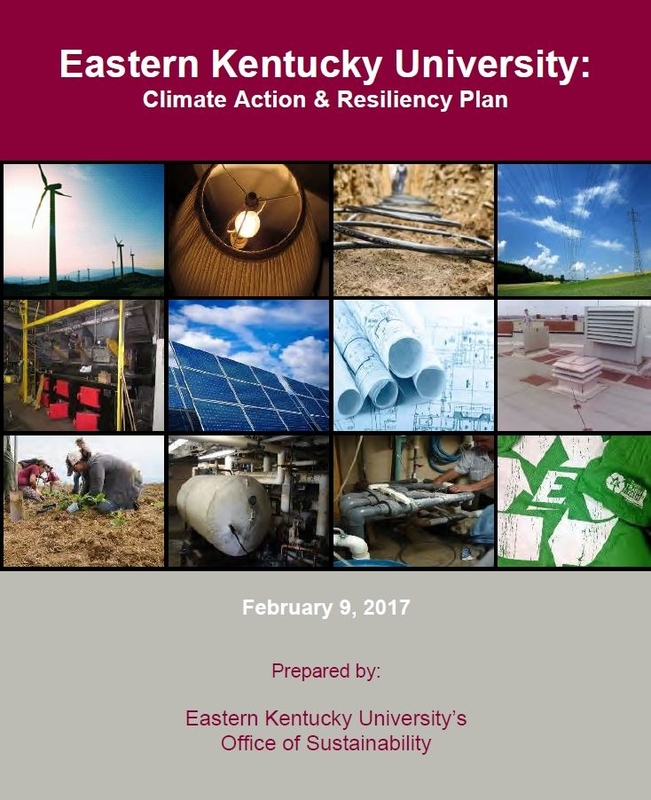 EKU adopted its first Climate Action & Resiliency Plan in February 2017 and has begun implementing many of the carbon mitigation strategies outlined within it. EKU has set a goal of achieving carbon neutrality by 2036! Click here to learn more about the plan. In 2016, EKU's carbon footprint was calculated at 98,699 MTCO2e (Scopes 1, 2, & 3). EKU installed a 7 panel solar PV system on the roof of its Science Building in 2014. 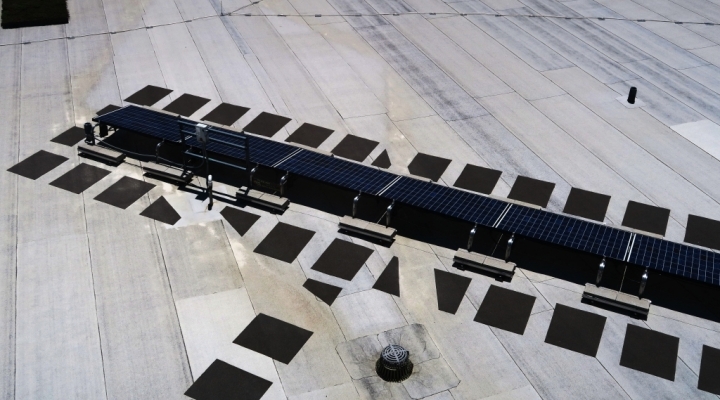 This array produces approximately 1,400 kWh per year. Click here to view the energy dashboard, and see how much electricity our solar panels are currently producing! 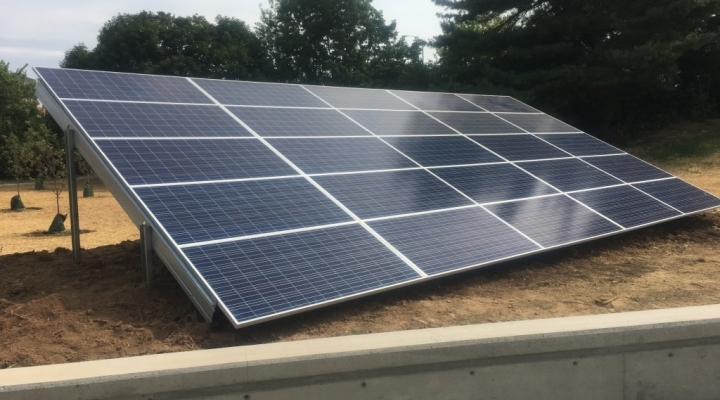 A 20 panel solar PV array was installed in July 2017 near the Science Building that generates approximately 10,300 kWh per year. 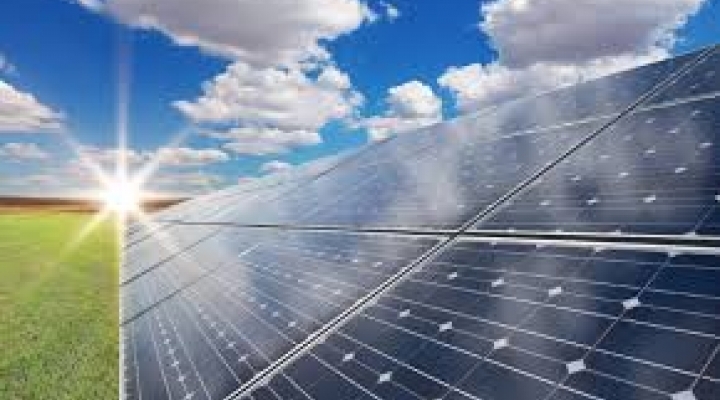 See a live feed of our solar production below!